We have several cosmetic filler products available for the face including BOTOX®, JUVéDERM ULTRA XC®, JUVEDéRM VOLLURE™ XC, JUVEDéRM VOLUMA™ XC, JUVéDERM VOLBELLA™ XC, Kybella®, Sculptra. During your consultation with Dr. Krant, we will help you choose the injectible that best suits your needs. As an experienced cosmetic and reconstructive surgeon, Dr. Krant will listen to precisely what physical change you are looking to make and will suggest the face fillers necessary to achieve the look of your dreams. Our Nurses are available and highly trained to perform injections as well. 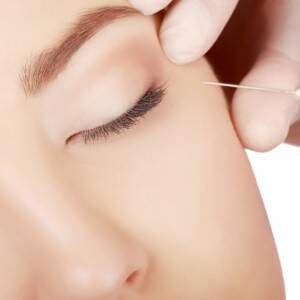 We offer these popular face injectibles fillers in our medically sound environment in La Jolla that meets the highest standards for safe and sterile application. You can look forward to dramatically positive results that will help you defy the years. 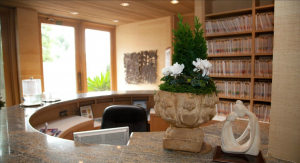 These La Jolla and San Diego face injectibles also include Sculptra and laser surgery treatments. 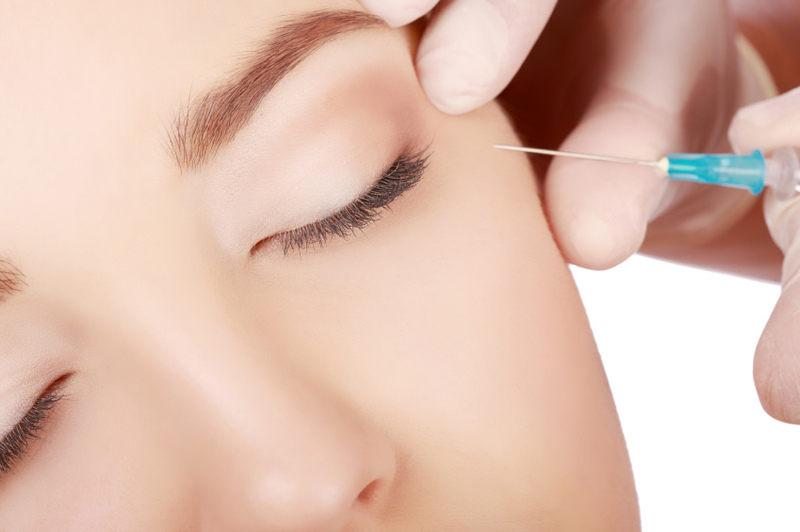 View our injectibles for face and other services below to choose a procedure that you need, or contact us for more a consultation. These injections have been found to be useful in minimizing facial lines and wrinkles due to sun exposure, stress and aging. They can reduce forehead creases, crows feet, around the eyes and the deep lines between your brows. One of the newer non-invasive injectibles is KYBELLA® (deoxycholic acid). This injection is the first and only FDA-approved injectible treatment that contours and improves the appearance of submental fullness, sometimes referred to as “double chin”. Dr. Stephen Krant will design a treatment plan tailored to help you improve your chin profile. During your treatment sessions, we will administer KYBELLA® into the fat under your chin using multiple injection sites. Many patients experience visible results in 2 to 4 treatment sessions. Up to 6 treatment sessions may be administered spaced no less than one month apart. Sculptra is a facial injectible made from poly-L-lactic acid, which helps to replace lost collagen. It helps correct shallow to deep facial wrinkles, and folds, that appear with aging by replacing lost collagen. Sculptra is long lasting and the first facial injectible that gives you subtle results over time. It replaces lost collagen and gives you a more natural-looking appearance. A full treatment of Sculptra Aesthetic, an average of three to five injection sessions over a few months, can last at least two years with signs of results that will last long term and adapt to the changes of aging. Pricing is determined upon initial consultation.